♦ Can it be seen with the naked eyes and where? ♦ Possibility for life on the planet? This product is a sample of the full Product The Planets: A Solar System Tour. 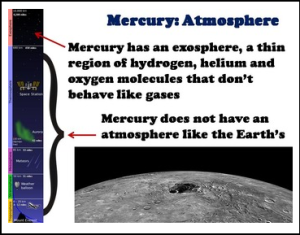 If you enjoyed this lesson on Mercury, please purchase the full product here. This Product is a part of my Astronomy Bundle that includes every other astronomy product I sell as well. Be the first to know about store discounts, free products, and product launches! Just click the green “Follow Me” star under my store name on this page or click the “Follow Me” star under Science Spot.